Set in the northern corner of the Timbavati Private Game Reserve, adjacent and open to the Kruger National Park sits Kings Camp! This luxury lodge offers the absolute in sophisticated safari experiences promising spectacular wildlife sightings and exceptional African hospitality. The camp boasts breathtaking views over the open savannah and onto an ever active waterhole where you can soak up the sights, sounds and ambiance of the African bush veld. At Kings Camp you will enjoy splendid colonial-style, luxury living, where your comfort always comes first. The camp has eight generous Colonial Suites and two magnificent Honeymoon Suites, all equipped with antique Victorian ball-and-claw baths, indoor and outdoor double showers, a well-stocked mini fridge and your own private veranda with a relaxing hammock. These colonial interiors will transport you to a bygone era as you drift away on your king size bed, draped delicately with cascading mosquito nets. Your Kings Camp memories will most likely be built around some incredible African safari sightings. 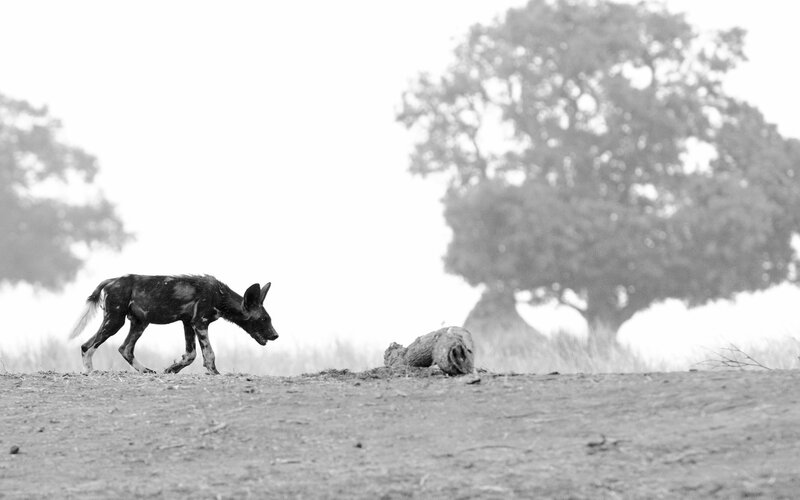 The crack of dawn welcomes a hive of activity – this is the best time for game viewing. Don’t worry, after your early morning wake-up call you will be treated with some tea, coffee and snacks before you head out on your African adventure in search of untold treasures. Your afternoon game drive shall leave after the heat of the day has passed and after some incredible game viewing you will pause for majestic sunset drinks and canapés. 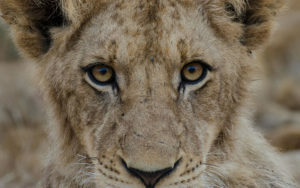 As night falls you will slowly start your return to camp and may even get the opportunity to see some of Africa’s most secretive nocturnal animals. The Timbavati is the home to a wide variety of wildlife: elephant, lion, leopard, rhino and buffalo are among the plethora of mammals on show. There is also an abundance of beautiful birdlife, interesting insects (see if you can count all of the Little Five), reptiles and amphibians. Iconic Africa recommends a guided bush walk, which is especially fascinating for those interested in the flora of the Timbavati. If these do tickle your fancy then allow your expert guide to point out the grasses and trees of the bush, even taking you through the fascinating original traditional and medicinal uses. Kings Camp boasts a plentiful library, Wellness Centre and Spa in which you can submerge yourself and completely unwind! Or for those more active try the spacious air-conditioned gym, jump on a Helicopter flip or even arrange to fit in a quick 18 holes of golf. Kings Camp is perfect for family and honeymooners alike! 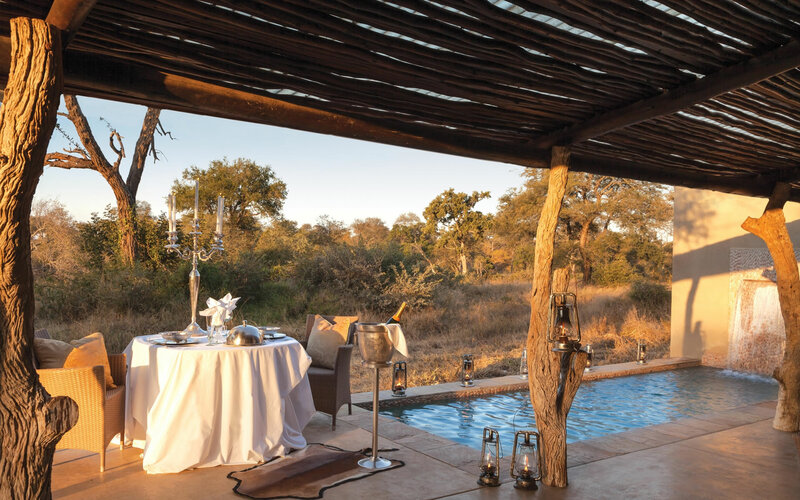 For those chasing the romance of Africa, the Honeymoon Suites have their own private pools with spectacular views and ensure uninterrupted privacy. Families can enjoy the thatched viewing deck overlooking the waterhole, take a refreshing dip in the pool, sip on a cold refreshment and relax through the heat of the day. For supreme exclusivity – The Waterbuck Private Camp at Kings Camp is a luxury 4-bedroom villa positioned on the banks of the dry Nhlaralumi River amongst high arching riverine trees. The private villa offers the ultimate exclusive safari retreat: with its breathtaking views, own vehicle and professional game ranger, as well as a private chef and personal butler. This villa is the crescendo in luxurious experiences and is truly fit for Kings! Kings Camp is just over a five-hour drive from Johannesburg airport. However, Iconic Africa recommends an easy flight to Hoedspruit Airport, connecting you easily to both Johannesburg and Cape Town. Kings Camp also has its own private airstrip for guests who wish to fly directly to the camp. Your visit to Kings Camp will be perfectly complimented with a tour of the glorious Cape Winelands and cosmopolitan Cape Town, or even a voyage to a tropical Mozambican island. Africa is our playground, contact Iconic Africa now and let us tailor make your bespoke African adventure for you! Set in the Timbavati Private Game Reserve, adjacent and open to the Kruger National Park. This luxury lodge offers the absolute in sophisticated safari experiences promising spectacular wildlife sightings and exceptional African hospitality. Breathtaking views over the open savannah and teeming waterhole where you can soak up the sights, sounds and ambiance of the African bush veld. The summer months (November to April) come with occasional thunderstorms and higher temperatures. The landscape and vegetation is green and lush and its beauty will overwhelm you. Game viewing is still sensational at this time of year as there are lots of young animals around and the bird watching is incredible. Although the risk of malaria is low, the Kruger does fall within a malaria area and so precautions are advised. Kings Camp is the Timbavati’s most luxurious offering which combines colonial opulence with grounded experiences. This is an African sanctuary which will soothingly swish you away into a long-gone age of utter relaxation. Waste no time in contacting one of our African travel experts now and begin your journey to Africa with us now! Lion Sands is a quintessential African safari icon and River Lodge is its most welcoming gem. It is the ultimate source of rejuvenating wilderness energy and sublime personal service in a setting that defines South African safari. The More family has owned this wilderness haven in the world-renowned Sabi Sands Game Reserve for four generations. They are committed to family values, authentic conservation and are constantly pushing the envelope of what a luxury safari means. For years Pioneer Camp has been the holiday of choice for Terri Abadi (founder of Iconic Africa) and her family. Terri has travelled Africa extensively and yet - year on year she is adamant Pioneer Camp is the place she wants to return to; over and over again. Each trip is unique, each trip delivers, each trip a life time of memories for her and her family.